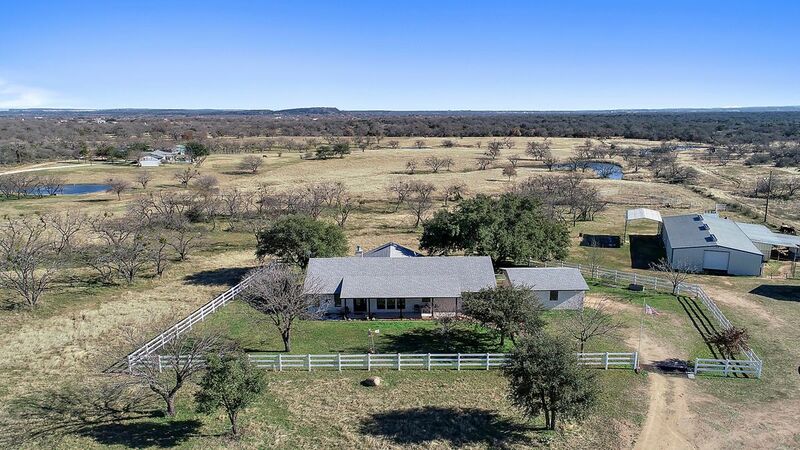 22+/- acres with Home and Barn minutes from downtown Marble Falls! 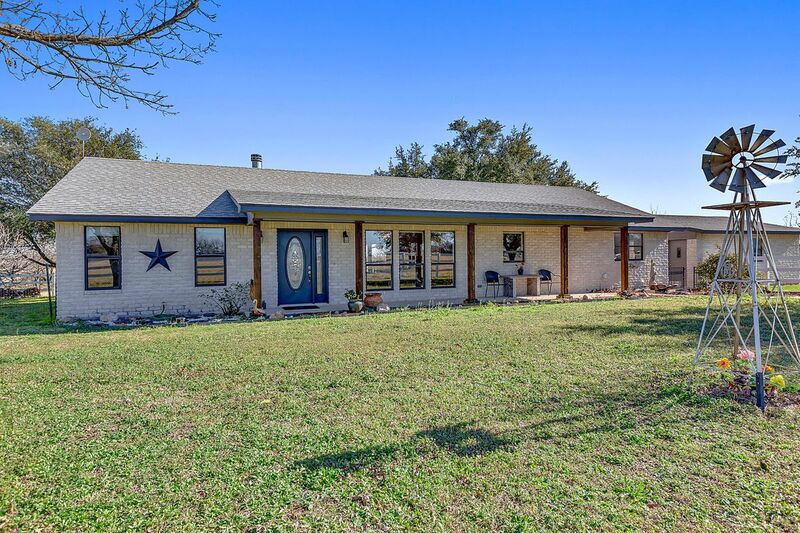 The super well kept Rock home is 3 bedroom 2 bath that offers 2145 sqt ft of living space. 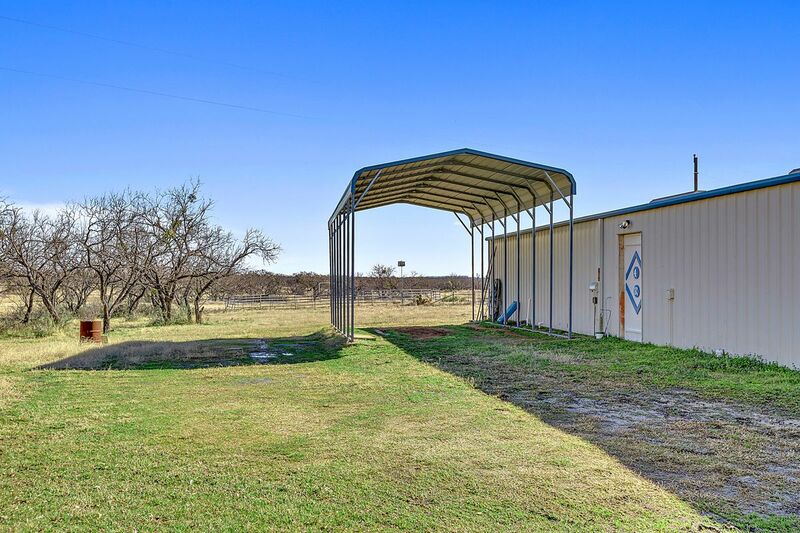 The home offers some great covered porch areas. 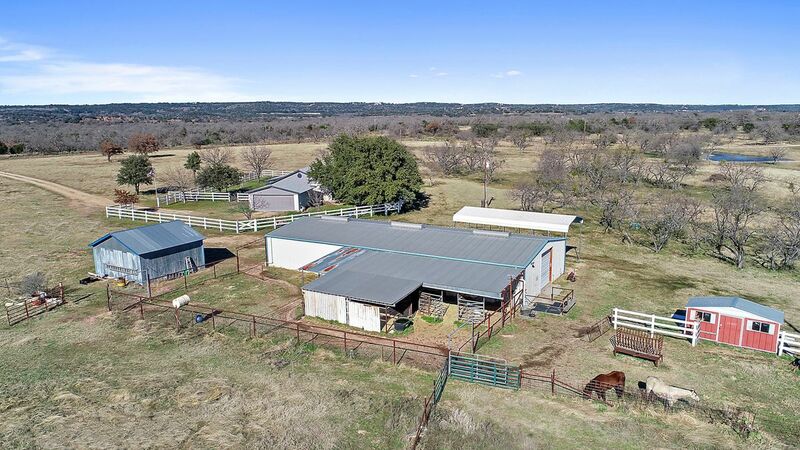 Also included is a 38 ft X 80 ft drive through barn that offers 12 ft. doors,an apartment, shop area, and tack room. 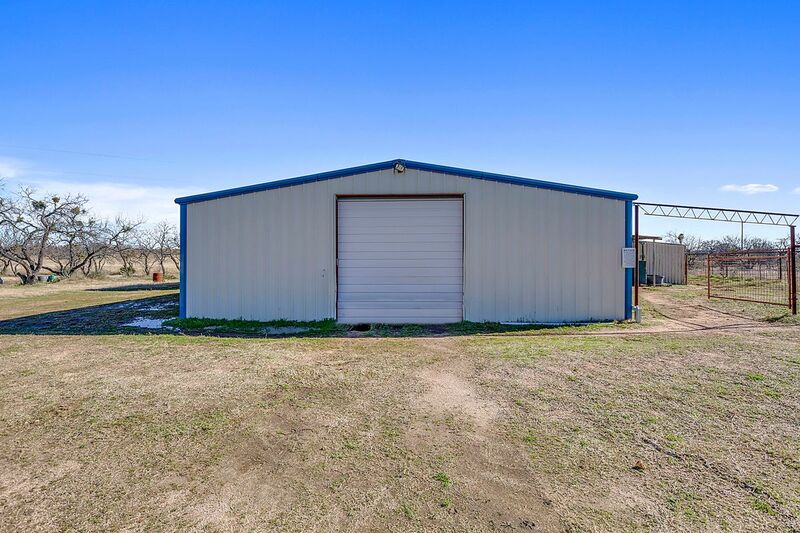 The barn also offers covered horse stalls. 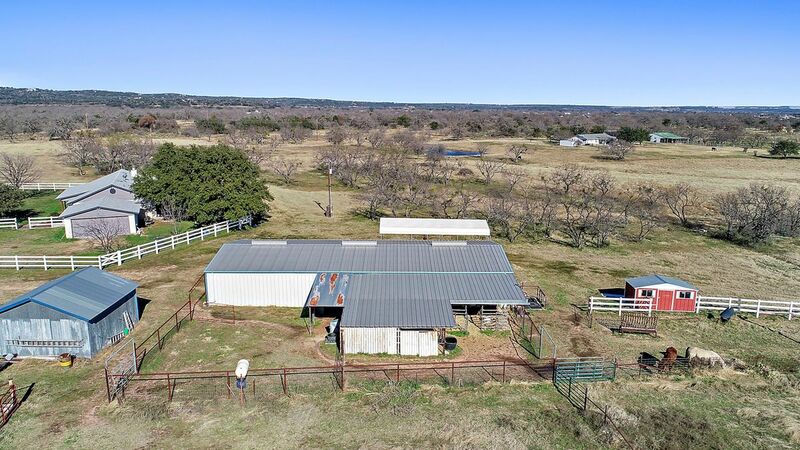 There is also a Covered RV parking area with electric, water, and dump station.The property is Cross fenced and offers some fabulous coastal fields and 3 ponds . Wildlife & AG exemption in place. The is the horseman's dream place!